Fans all over the world were dealt a devastating blow on Wednesday when they learned Zayn Malik had decided to leave One Direction — but is that really what happened? On Wednesday evening, Twitter user @AndrewLouer, who claims to have worked for Modest Management, the group's management team, caused quite a stir when he suggested Zayn Malik may have been fired from One Direction. What?! Yes, according to a series of tweets posted to an account belonging to Twitter user @AndrewLouer, Malik was asked to leave the band after he recently returned to the U.K. in the middle of their world tour without "permission." 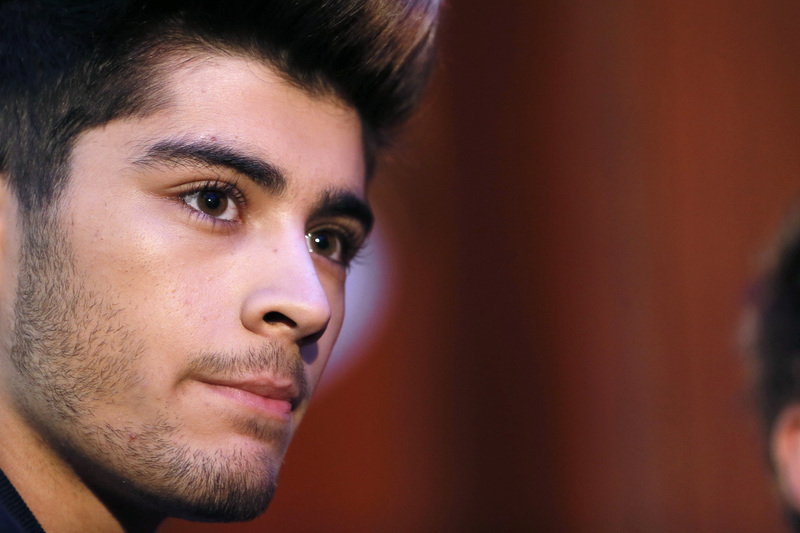 Supposedly, Malik "never wanted to leave" 1D in the first place. Wow. Is this true? Was Malik forced to resign from One Direction? It's possible, but at this point, we don't know for certain. Should fans trust @AndrewLouer on Twitter? I'm not so sure. Bottom line: I don't think fans should trust unverified information from a source we don't know much about. Remember: People go to great lengths to troll others on the Internet every day. It's unlikely we'll ever be privy to all of the details of this surprising development, but we may learn more in the coming days and weeks as the dust begins to settle — perhaps even from Malik himself. In the meantime, try not to get swept up in all of the rumors. Something tells me they're just getting started.